I love giveaway posts. Especially when they’re for something this rad. Yep. I said rad. And I meant it. When I first ran across Natural Linens a few months back, I spent a lot of time perusing through all they had to offer. Now this is exactly what I’m talking about, baby! Easy, simple, eco-friendly alternatives to what we already know and love. You see, because we don’t yet have our farm yet (I am still hopeful! ), I’ve set myself a few homesteading goals to accomplish inside the house. Sure, I lovingly long for my dairy cow, but for the time being that just ain’t happenin. So instead, I’ve decided this is the season to focus on homesteading from the inside of the house. Such goals include learning how to remove all different types of stains from laundry. And learning how to iron like a pro. Finding Natural Linens was like finding a best friend I never knew I had. Carmen makes wonderful alternatives to many of the products we already use and love. And napkins. And hand towels. And pillow covers. And handkerchiefs. When Carmen offered to send me some of the baggies to review, I was super excited to give them a go in our kitchen. These bags work wonderfully for Georgia’s snacks and leftover bits of goodness. The little tab at the top folds over to keep all the contents inside and I haven’t had any problems with them coming open. They wash up easily with the rest of the laundry and have been very easy to keep clean. They do tend to curl a bit after being washed, but I’m okay with that. Imperfect is my style, baby. And Natural Linens has priced these bags (and all their products) at a very affordable price. You can check out the details on their Etsy Store HERE. I am working on saving up to purchase a few sets of their paper towels, handkerchiefs, tea bags, as well as a few dozen more baggies. They’re just as convenient as plastic and I can use them over and over and over and over. Part of ‘homesteading’, in my humble opinion, is learning to be wise with how we spend our money. I think it’s important to spend money on a high-quality products that will serve us for years to come. I think it’s important to learn how to waste less. I think it’s important to make the most of what we have. And I think it’s important to learn to keep our homes, and homesteads, in a way that enhances the health of our wonderful planet. Being able to replace some (or all!) of these disposable products with long-lasting, high-quality, eco-friendly alternatives is a step in the right direction. Which is why I am so thankful for small businesses like Natural Linens and the wonderful customer service and products they have to offer. 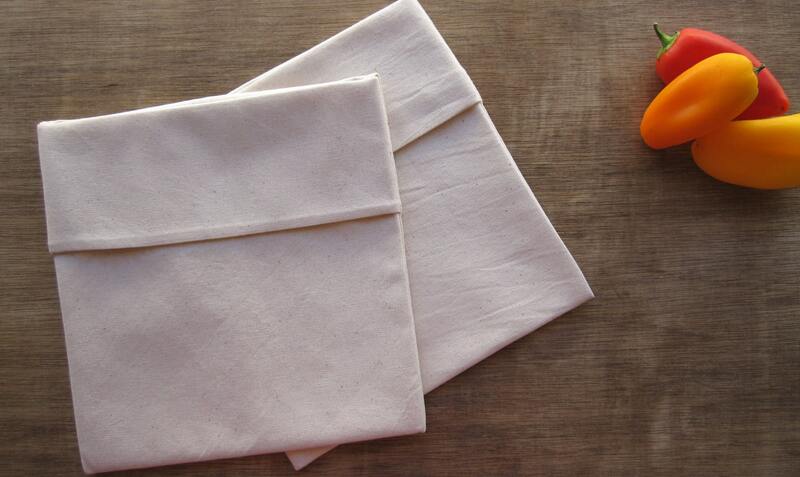 Natural Linens has graciously offered to give away a set of their reusable baggies to one of my readers – booya! To enter the drawing, simply leave a comment letting me know what product you’d love to try. Be sure to leave your email address in your comment so that I can contact the winner! The giveaway will end on Monday, December 17th. Good luck! Have a wonderful Tuesday, my friends! « Dirty socks and sippy cups. I am really interested in the non paper “paper” towels! That seems to be the one thing I am having trouble replacing. Stumbled upon these a few week ago via another blog, so I am already a Facebook fan of their product. Our house went paper towel-free years ago (hey, when you are barely able to make your rent payment, you don’t blow money on paper towel!). I use inexpensive terry cloths that they sell in most automotive departments. They work great, but are seriously UGLY! 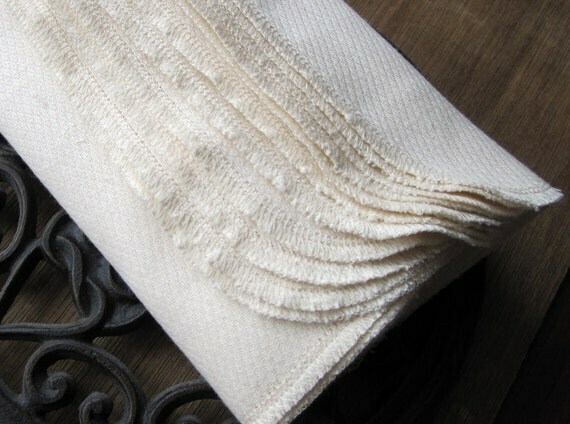 I would love to have a set of Natural Linen’s ‘paper towels’. I also became a fan of your FB page (can’t believe I hadn’t done that already). Thanks for the fun giveaway! [email protected]. I would love some un-paper towels. Those things are so handy, but I hate tossing them in the garbage. Thanks! Ooo…I like you on Facebook too! I’d love to try the snack bags! OH! I would love to try some of these! So exciting! I would love to try the snack baggies. 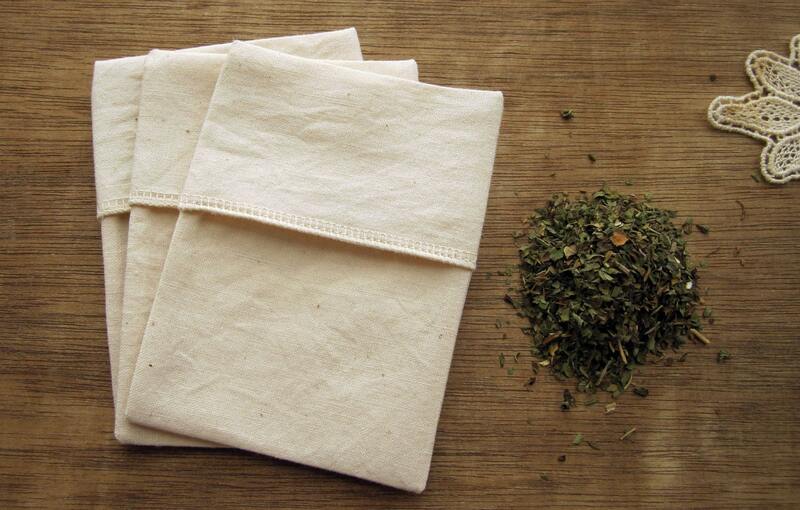 I already “like” you on facebook and now I “like” Natural Linens! Would love to try the non-paper paper towels. I already like you on FB and now like Natural Linens too. oooh – snack bags! 🙂 That would be perfect for my purse! 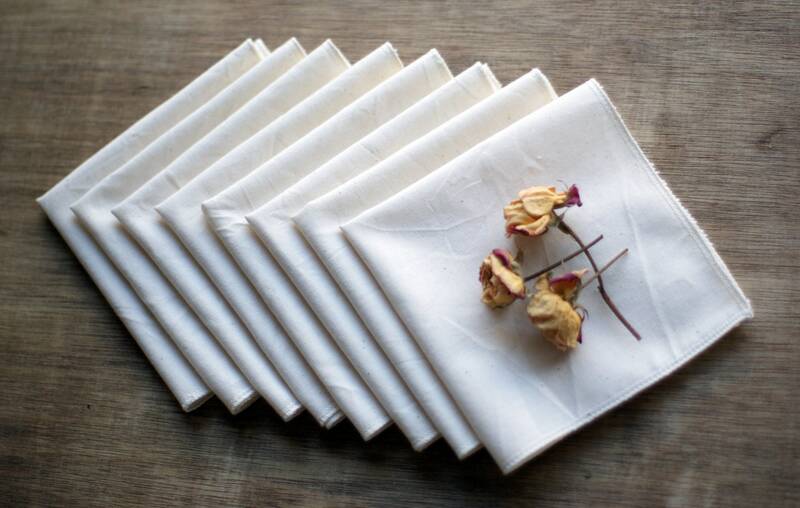 Like Natural Linens on fb! One of my goals for 2013 is to reduce/eliminate the plastic storage bags & paper towels we use, so this is awesome! With 2 toddlers and another baby due soon I use more ziplocks etc. than I care to admit for carting around snacks, storage etc. Would love to win these to help the budget! I like Elliot Homestead on FB! I get so aggravated when I have to purchase those types of things at the store, and they are used once and thrown away. I am trying to be a more conscience consumer, and I would love to try the paper towels, or the baggies for snacks! I also like Natural Linens on FB! Would love to try some of the snack bags. I also liked Elliott homestead and natural linens on FB. I would LOVE to try the cloth ‘paper’ towels! I’ve been trying to wean my husband off of them, but with a lack of cloth napkins, two puppies to housebreak, and two young girls we just can’t seem to get off of them. A towel is often too big and a washcloth too small… We already have two cloth snack bags and being able to expand that would be awesome. I’ve also liked you on FB, and it finally took, and I liked the Natural Linens page. I’m excited to go peruse around their Etsy shop! Cool! Sadly, my own version of the inside the home homesteading project is taking longer than I had planned for. Natural linens may be the missing link. Down with plastic bags! I liked Elliot Homestead on FB! I liked Natural Linens on FB! Oh, YAY…I’m always excited to find another source for natural “supplies”! I “liked” Natural Linens on Facebook. I “liked” The Elliot Homestead on Facebook. 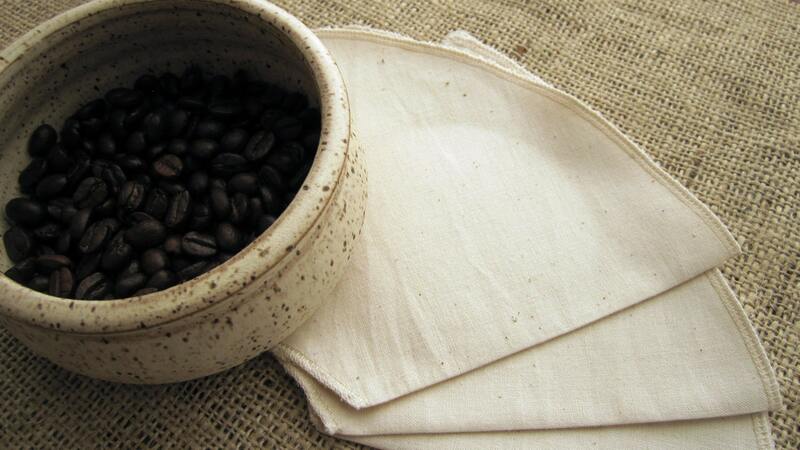 I would love to try these natural linens! I love your blog! I like Natural Linens on facebook. I liked The Elliot Homestead on facebook! Love the snack bags. Perfect for hungry toddlers! I am so excited about this! I will probably still buy from them even if I don’t win, which I am hoping I do. I ‘liked’ them on Facebook and I already ‘like’ you! I liked Natural Linens on FB. I already like your blog on FB. These look so awesome…especially the tea bags…here’s my comment! I would really like to try the baggies. We use far too many plastic bags since I pack my husbands lunch (and breakfast!) every day. Those are awesome. Would love to add them to my household! Those not-paper towels look awesome! I would love to try the reusable paper towels…that is something we as a family need to use less of. Thank you for all you do on your blog. It is such a blessing. Love it for baggies and napkins! And all of it! I liked NL, and I already like you! I liked Natural Linens and Elliot Homestead on FB. I’d love to try the non paper towels. i would love to try the non paper towels products. great giveaway! bunkie. Hi, I liked Natural Linens on FB. I just liked Natural Lines on facebook! “It’s so funny that you would post this just now… I’ve been thinking all week that we need an alternative to ziploc baggies! It’s great to know there are easy to use options out there. We don’t have any paper towels or napkins in the house any more, so this would be another step in the right direction! And December 17th is my anniversary! What a nice gift it would be ;). Wow! I’ve been looking for something like this! So glad to read your post this morning! 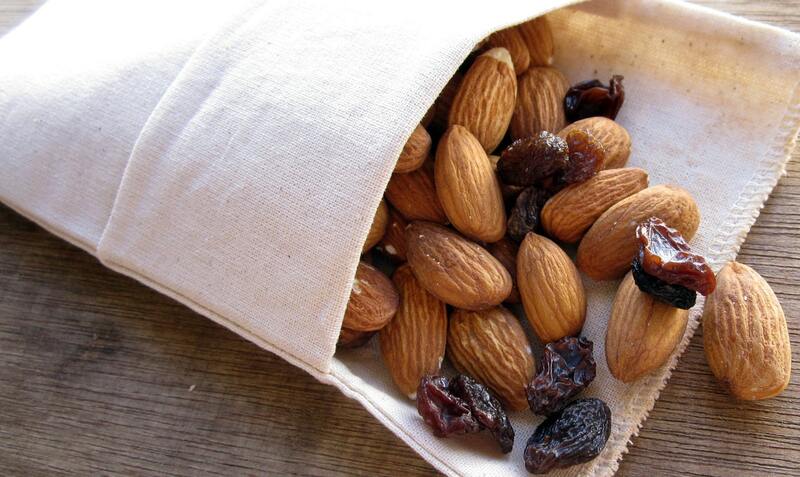 I pack a lunch for my husband and son everyday and would love to try the snack bags, but also the loose leaf tea bags! It is hard to choose just one. I will close now and go check out the site and see what all is there! God Bless you and have a wonderful day! I really like the hankies. And the cloth sandwich bags. And the napkins. Hmmm, basically everything!! I liked The Elliot Homestead on Facebook. I liked The Elliot Homestead and Natural Linens on Facebook. I really like the tea bags and snack bags! I can’t decide between the snack bags and the tea bags. I liked the Elliot Homestead and Natural Linens. Thanks for all the great info you share. I enjoy reading your posts and pursuing your recipe file for ideas. I would like to try the baggies. I would love to try the non-paper towels!